Adequate lighting is a cardinal component of shop safety. 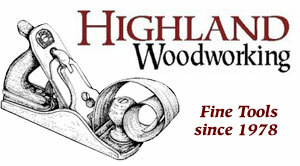 Filling a workshop with light will increase visibility and can decrease the risk of accidents. Fluorescent lights are generally the go-to for a workshop because you can fill quite a large area with light by using them. Unfortunately, fluorescent lights aren’t without their drawbacks. Fluorescent lights require a number of components to operate which makes troubleshooting more difficult. Fluorescent lights generate a lot of heat making them less energy efficient. Fluorescent lights are filled with toxic mercury gas which poses a health risk. Disposing of used fluorescent tubes requires caution. 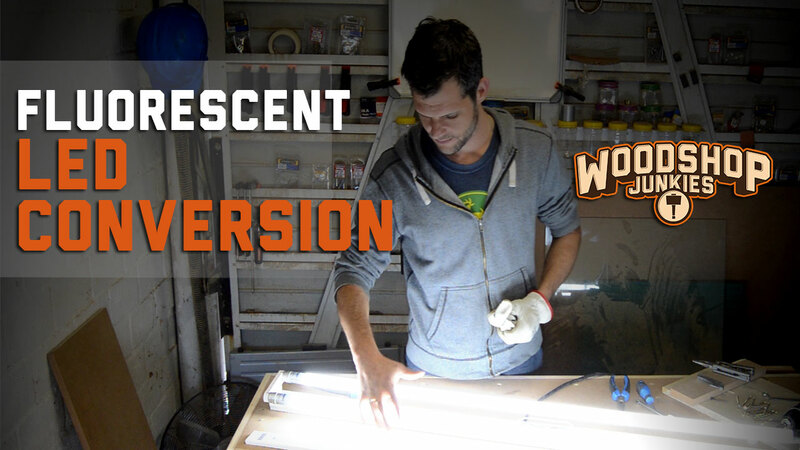 If you have a fluorescent light installed around your house or workshop it will likely be one of two configurations. The first is the conventional configuration which makes use of a ballast and a starter. The second is the more modern solution which makes use of an electronic ballast and does not require a starter. 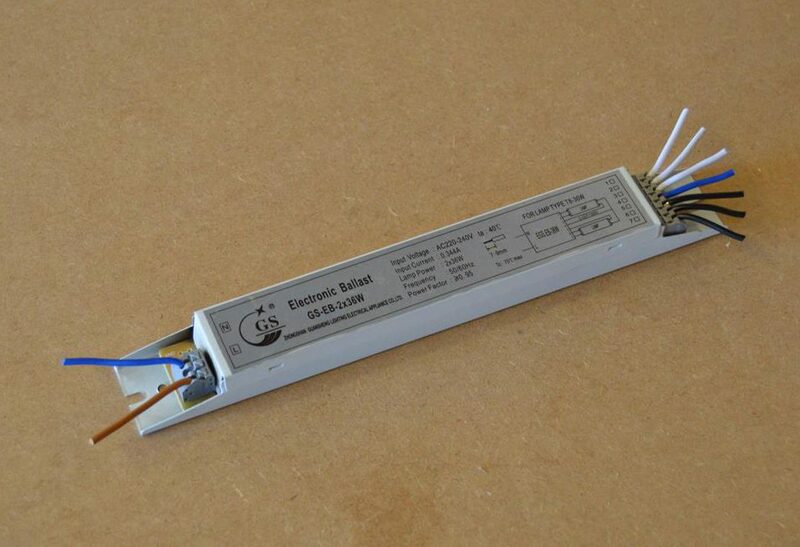 Fluorescent fixture with electronic ballast. The solution to all the negatives of fluorescent lights lies in the development of LED lights. An LED tube indicates which side of the tube needs to be supplied with power. LED tubes are designed to be replacements for normal fluorescent tubes as they look very similar physically and can fit in the same fixtures. However, despite the physical similarities, LED tubes have all the components they require to operate built into the tube. This means that they don’t require a ballast and starter and can be supplied at one end with a Live (L) and Neutral (N) directly. The end of the LED tube that needs to be supplied with power is indicated with an “L” and “N“. The prongs on the other end have no electrical function and are merely there to allow the tube to fit inside a fluorescent light fixture. Converting a Fluorescent light fixture to accept LED tubes eliminates all the drawbacks of using conventional Fluorescent tubes.  Generates very little heat – Higher efficiency. In the case of plastic tubes, no special care is required when disposing of used tubes. 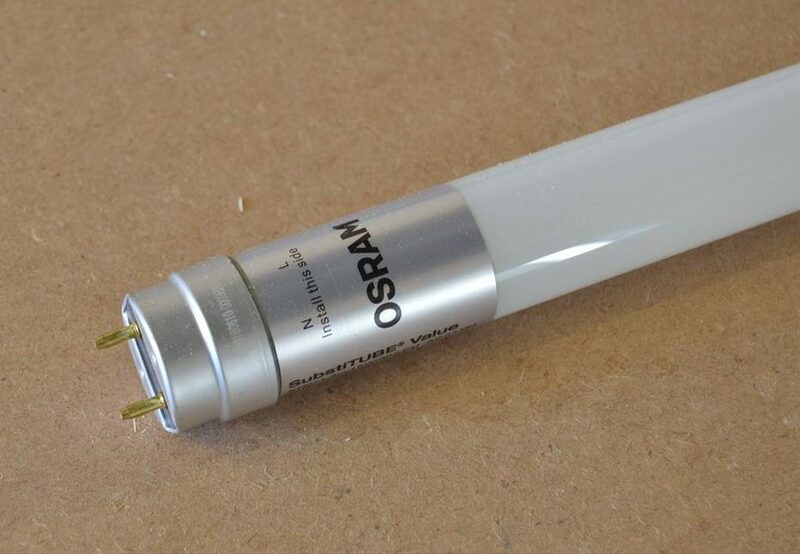 Because of the difference between the two tubes (Fluorescent and LED) some modification is required to enable a fluorescent light fixture to accept LED tubes. If you are not confident or competent enough to do the following then don’t. Electricity is dangerous! NEVER attempt work on live circuits. ALWAYS turn electrical supply OFF first. a Modern fluorescent electronic ballast. As mentioned before, LED tubes already have LED drivers built into the tubes which means that to power up an LED tube requires it to be supplied with a Live and Neutral (AC) only. Making the ballast/starter and electronic ballast configurations obsolete. This is why the first step in converting a fluorescent light fixture to accept LED tubes is to remove the unnecessary components. Once these components have been removed you should be left with the fixture housing and lamp holders only. 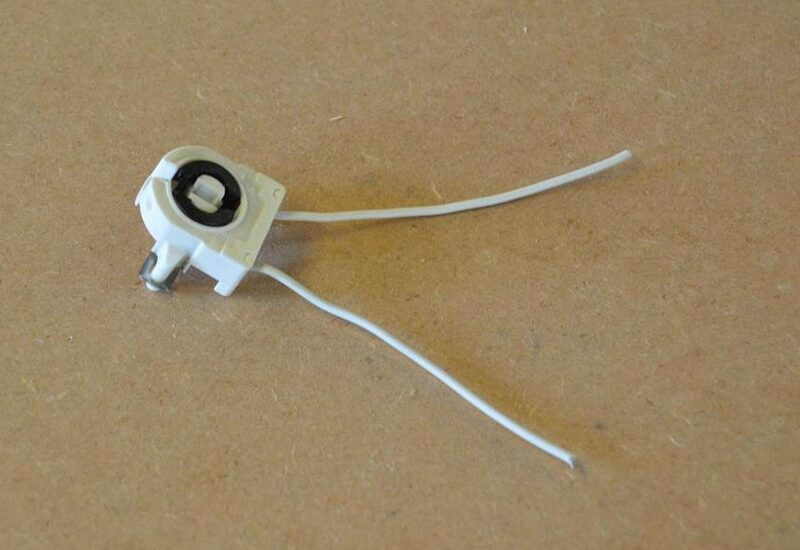 When cutting the wires to remove the unnecessary components it is important to leave some wire attached to the lamp holders as these wires will be used to supply the LED replacement. Because LED tubes are designed to fit in a normal fluorescent holder you need to connect the holder to a Live and Neutral. The holder will then deliver the power to the light when the tube is inserted into the holder. Each tube holder will have two wires. Sometimes they are color coded and sometimes they aren’t. 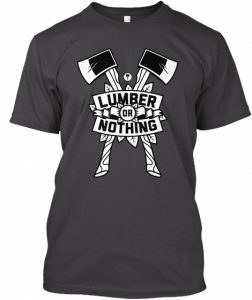 This doesn’t matter. Either of these wires can be selected to connect the Live to while the remaining wire will be connected to Neutral. The easiest way to do this is to connect the power supply coming into the light fixture from the light switch straight onto one of the lamp holders using strip connectors or ferrules. The other lamp holder will not be connected to anything and will simply hold the tube in place when fitted. After closing the light fixture the modification would be complete. A LED tube can then be inserted into the fixture while ensuring the correct orientation. LED started with internal bridge/fuse. There is, however, a very simple alternative to the method described above but unfortunately can only be implemented on a conventional fluorescent light and not on one with an electronic ballast. Recently, LED tube manufacturers have started adding components to LED tubes that would allow them to operate in conventional fluorescent light fixtures without having to re-wire the fixture. This was achieved by adding a bridge/fuse to the unused prongs on the LED tube. 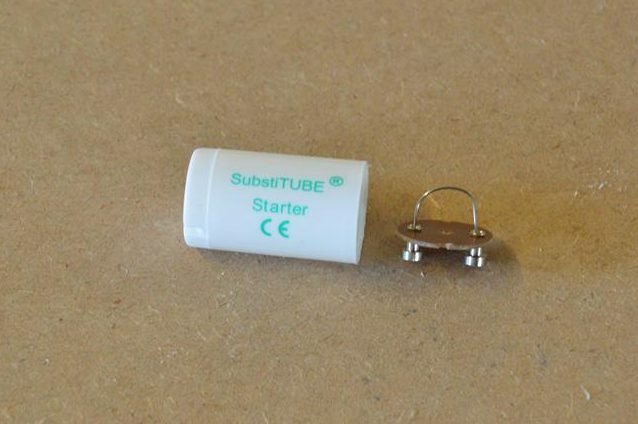 The manufacturer would then also supply an LED starter with the tube which also simply contained a bridge/fuse. 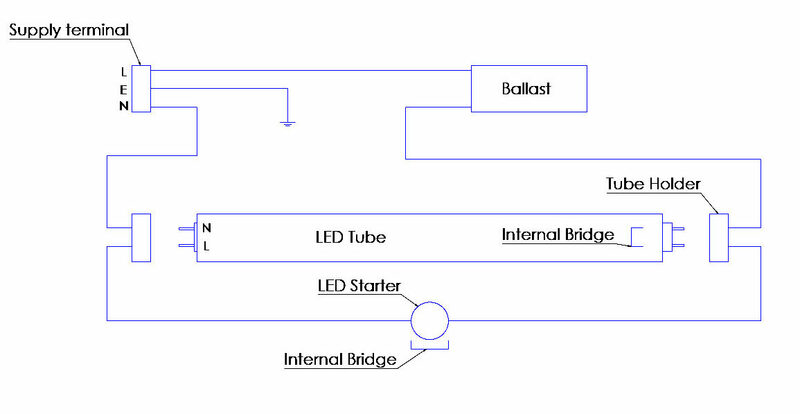 When considering the first (above) wiring diagram of a conventional fluorescent light fixture it can be noted that with these bridges the Live would be routed from the opposite end of the tube to the required point on the LED tube. Though this is a much simpler conversion I personally try to avoid it. The downside to this simpler method is the fact that the ballast remains in the circuit and creates an unnecessary load. At the very least I would short out the ballast if using this method.